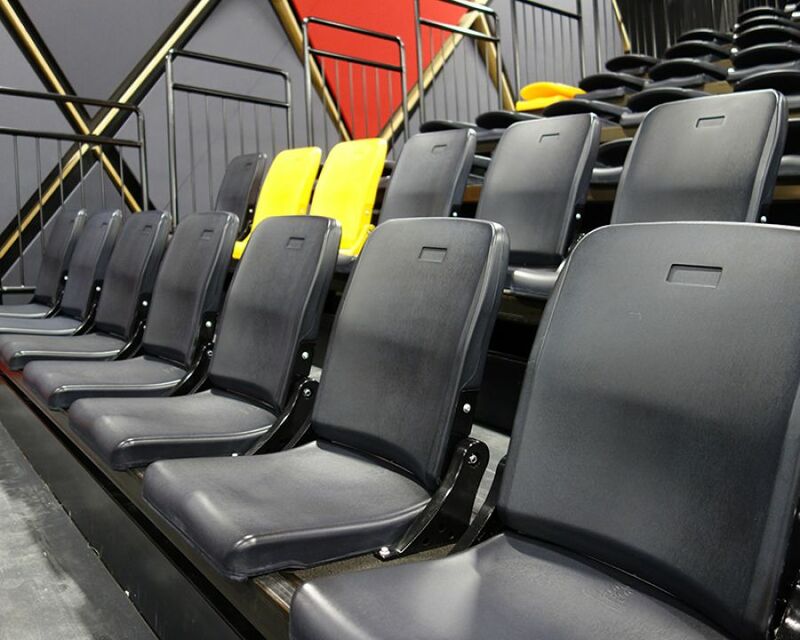 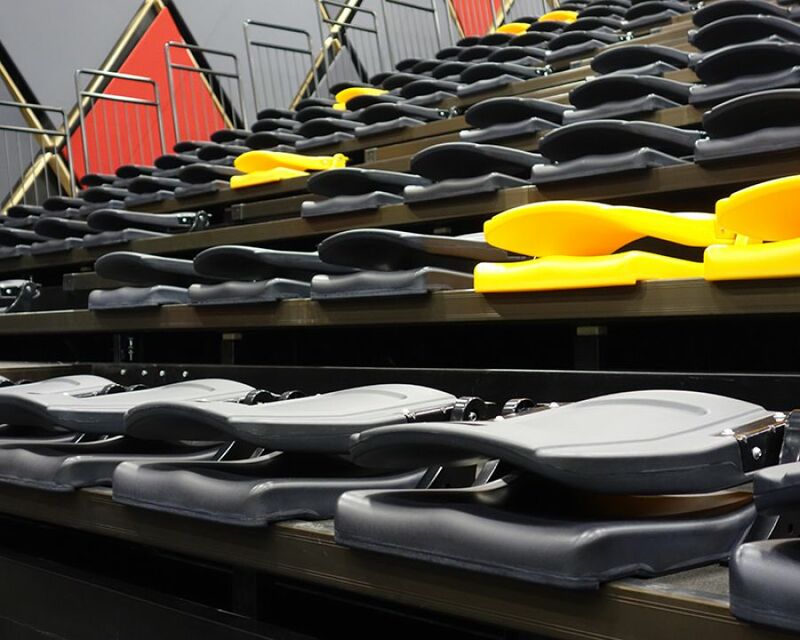 In June, Effuzi was awarded the contract to deliver retractable theatre seating to four high schools in New Zealand, including Aranui High School. 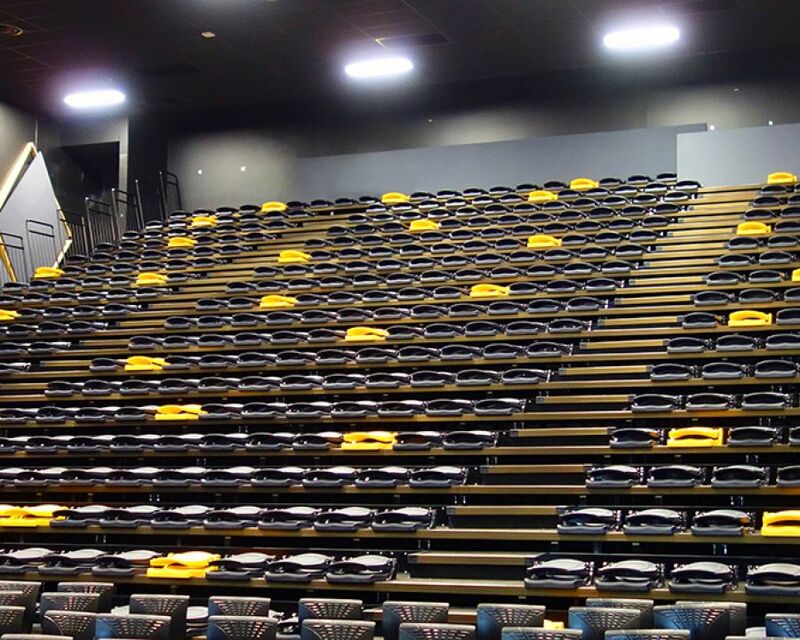 This is one of Effuzi's largest multi-site retractable contracts to date, with a 500 seat system in Aranui, 310 seats in Rolleston, 380 seats in Auckland and another in Queenstown in 2017. 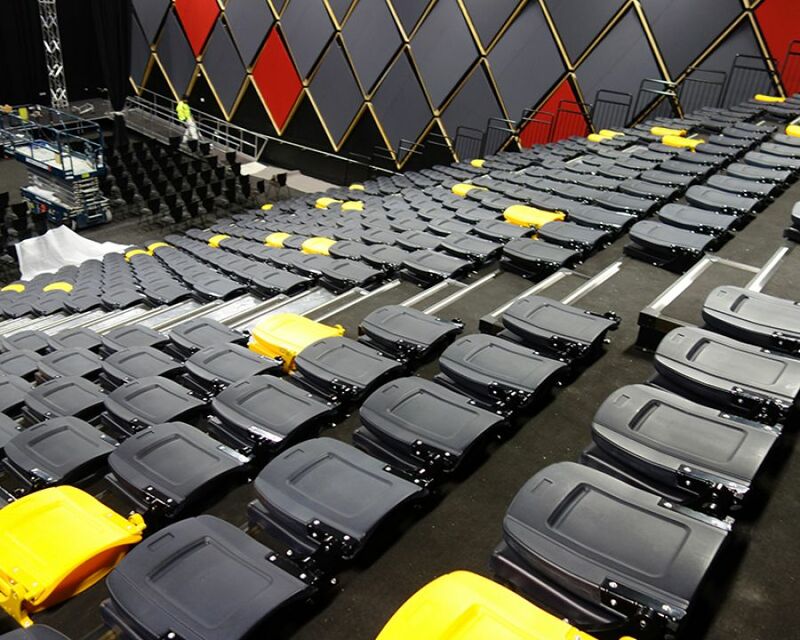 Effuzi worked with Hawkins Construction, the principal contractor on this Government-initiated Public Private Partnerships (PPP) project, to deliver three of the four auditoriums by early December 2016. 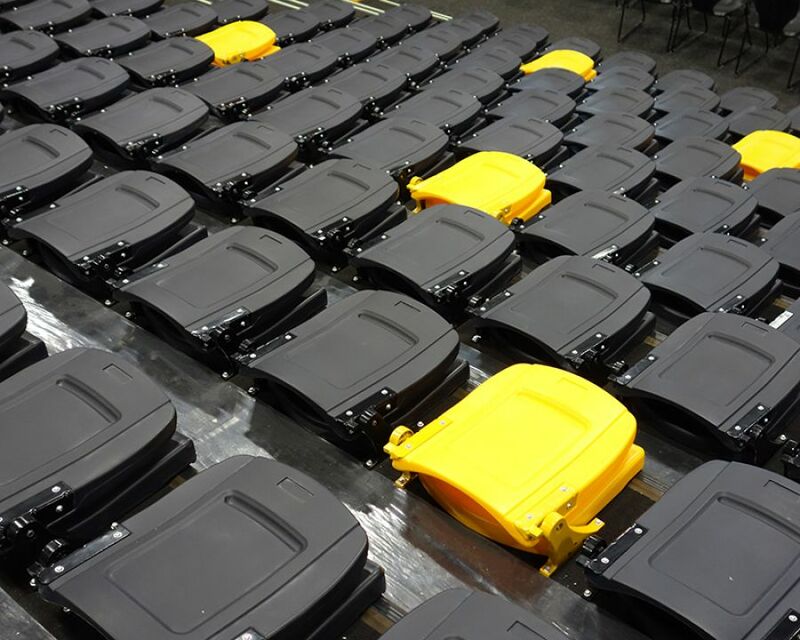 The Axor retractable system is ideal for schools because it allows the space to be flexible and multi purpose.